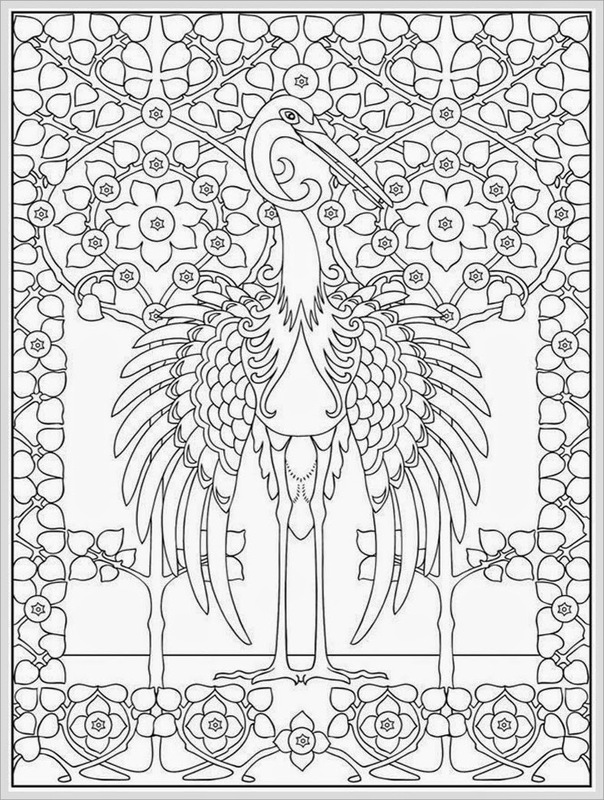 Downloads Heron bird adult coloring pages for free. 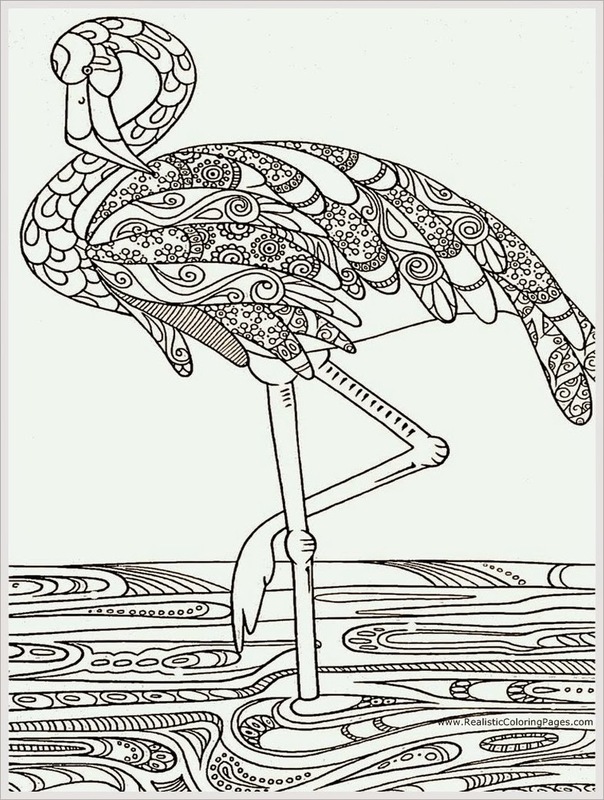 The herons are a long legged freshwater and coastal bird with widespread family with a cosmopolitan distribution. They exist on all continents except Antarctica, and are present in most habitats except the coldest extremes of the Arctic, extremely high mountains and the driest deserts. 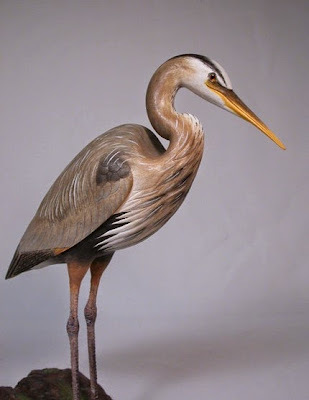 Until now there was 64 heron species has been recognized. 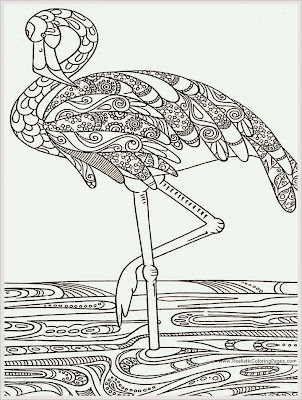 Almost all species are associated with water, they are essentially non-swimming waterbirds that feed on the margins of lakes, rivers, swamps, ponds and the sea. The most common heron hunting technique is sit motionless on the edge of or standing in shallow water and wait until prey comes within range. They are predominantly found in lowland areas, although some species live in alpine areas, and the majority of species occur in the tropics. 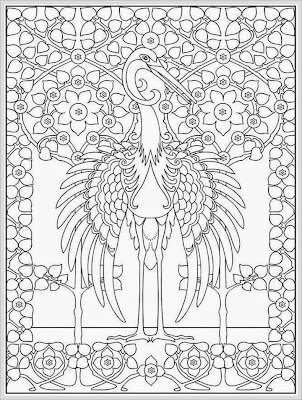 After yesterday I have been share eagle coloring pages for adult, right now I want to share free printable heron bird coloring pages for adult.